Japanese website Mac Otakara has once again produced a few gems of information about Apple and its plans for this year. According to the site’s sources, Apple will be announcing several products next month (March 2017), including variants of the new iPad Pro, a 128GB version of iPhone SE and a new red color for iPhone 7 and iPhone 7 Plus. 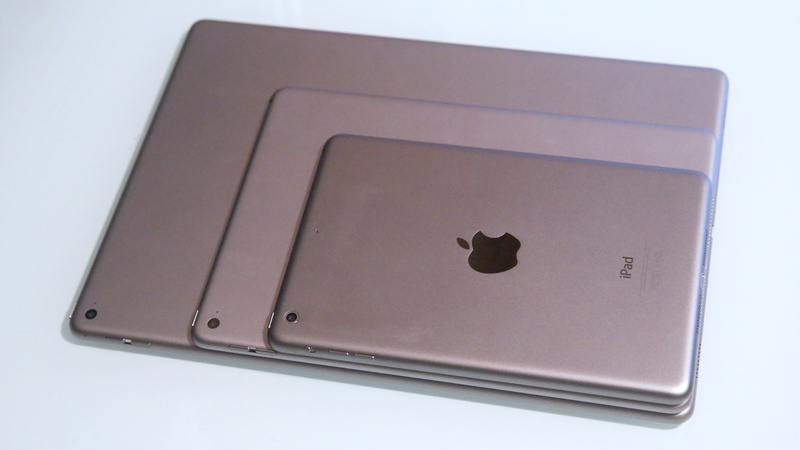 The report talks about four versions of the new iPad Pro: 7.9 inches, 9.7 inches, 10.5 inches and 12.9 inches. Three of these variants will ship in March, while the 10.5-inch iPad Pro will ship in May. The smallest and largest of these are expected to be refreshes of the iPad Mini, and a new 10.5-inch iPad Pro, which was previously reported as being 10.9 inches. In addition, the Mac Otakara report also talks of a 128GB option coming to iPhone SE, the lower-cost iPhone that Apple launched targeting emerging markets last year. That will be added to the existing iPhone SE lineup of 16GB and 64GB internal memory. There’s also word about a new red color coming to iPhone 7 and iPhone 7 Plus. 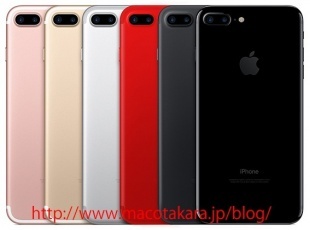 An earlier report on the blog had mentioned that the new red color was only for this year’s iPhone 7s and iPhone 7s Plus, but it now shows that the existing models will come in the new color next month. In general, Mac Otakara has been right a lot of the times, though not every single time, as far as Apple rumors are concerned. We’re passing on the information as is, unverified.